Click on a program below for schedules and pricing. Looking for something for your kids to do besides playing video games? We have the answer. All Sports Camp, a great mix of many sports throughout the day. See the sample schedule below. 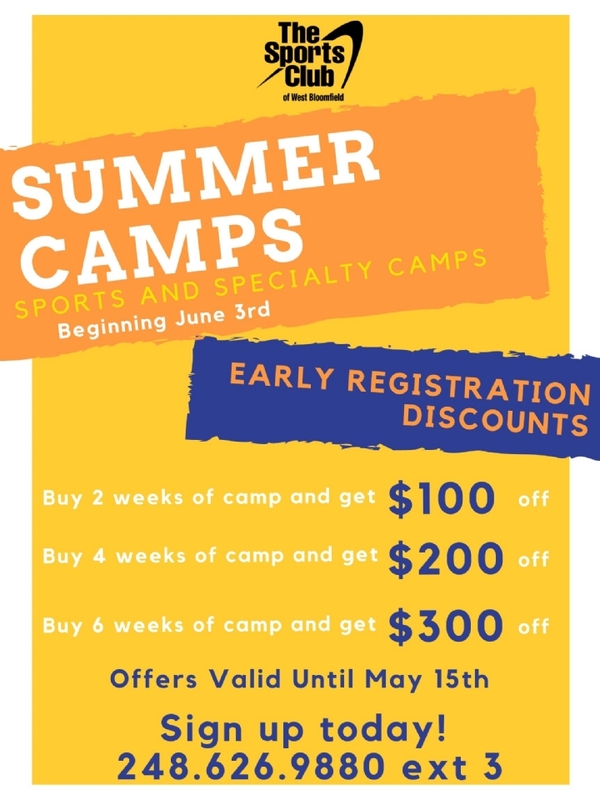 Specialty camps take your athletes or beginner's sport to the next level. 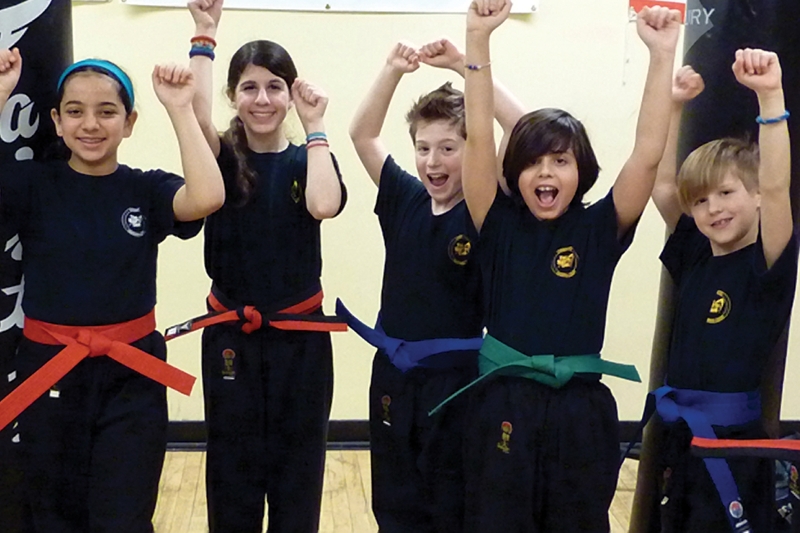 Camps in tennis, flag football, soccer, gymnastics, field hockey and martial arts. Since 1991 The Sports Club of West Bloomfield has been providing it's unique blend of fitness luxury and healthy lifestyles. We're Michigan made with the owner and management team in the club every single day. We have it all! Don't let anyone tell you that you need only one form of exercise. That leads to boredom and injury! Come join us! 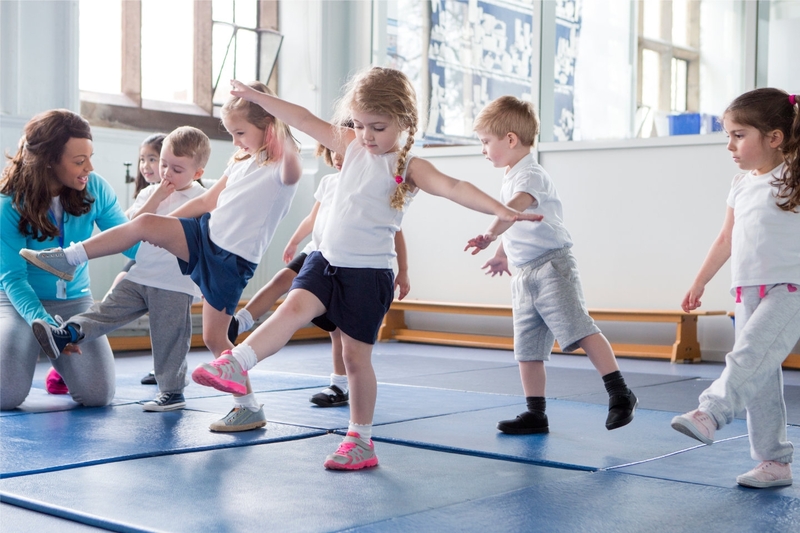 No one offers more formats or more classes included with your membership. Don't want to be a member, find us on Mind and Body (scroll down for App)....Checkout the schedule below. A brand new 30,000 square foot state-of-the-art turf athletic facility. 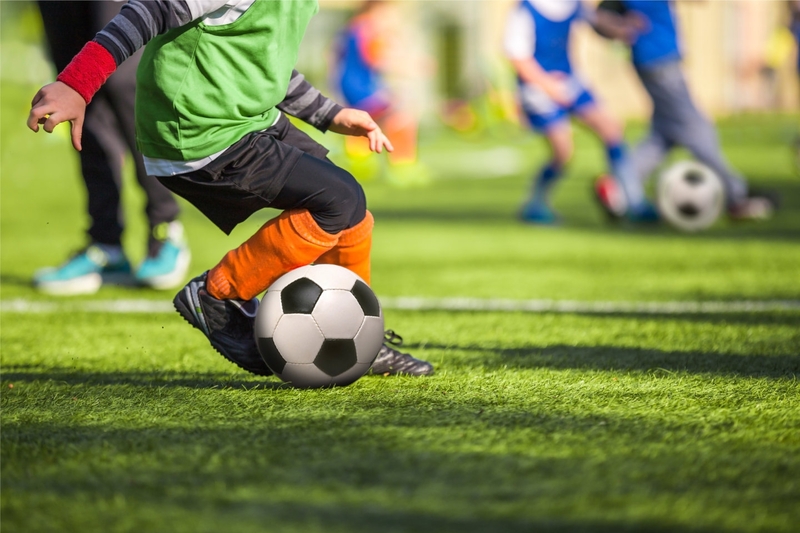 Programs include Soccer, Adult and Youth Soccer Leagues, Lacrosse, Field Hockey, Boot Camps, Personal Training, Elite Strength and Conditioning Training, and Field Rental opportunities. Our Spring schedule is now available. Certified full-time Coaches train and motivate kids every day in tennis, gymnastics, soccer, field hockey, martial arts and sports camps. From the beginner to the professional we have you covered. Our Junior Tennis program is taught by highly qualified tennis professionals with many years of experience. Our 7-step systematic and progressive program is structured upon sound growth and development principles. 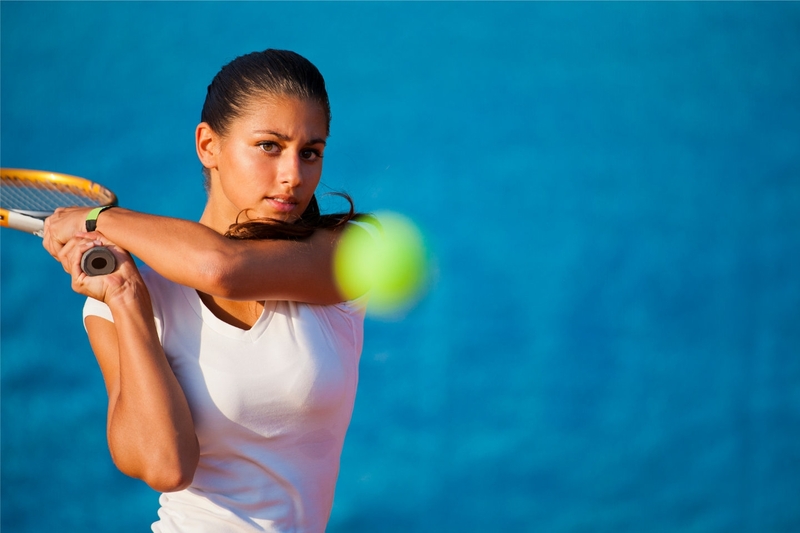 We offer adult tennis leagues and clinics for Women and Men ranging from 2.5-5.0 levels. The Sports Club of West Bloomfield has created a one of a kind Yoga oasis called emerge. An air conditioned 8,000 sq. ft. gymnastics center featuring a 260 sq. ft. foam pit. Taught by a master with more than 32 years experience. Confidence and self defense are what we are teaching. EARLY REGISTRATION NOW! Sports camps for all ages. 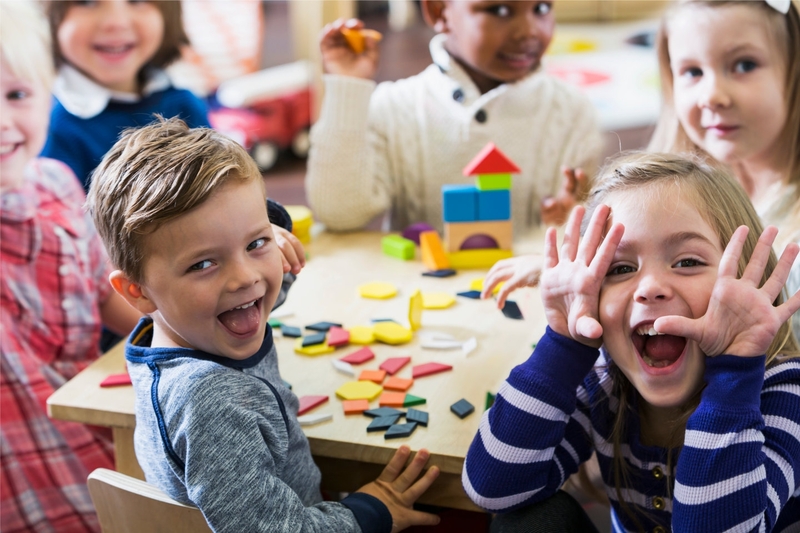 Passover and summer camps to help keep your kids from playing video games all day! 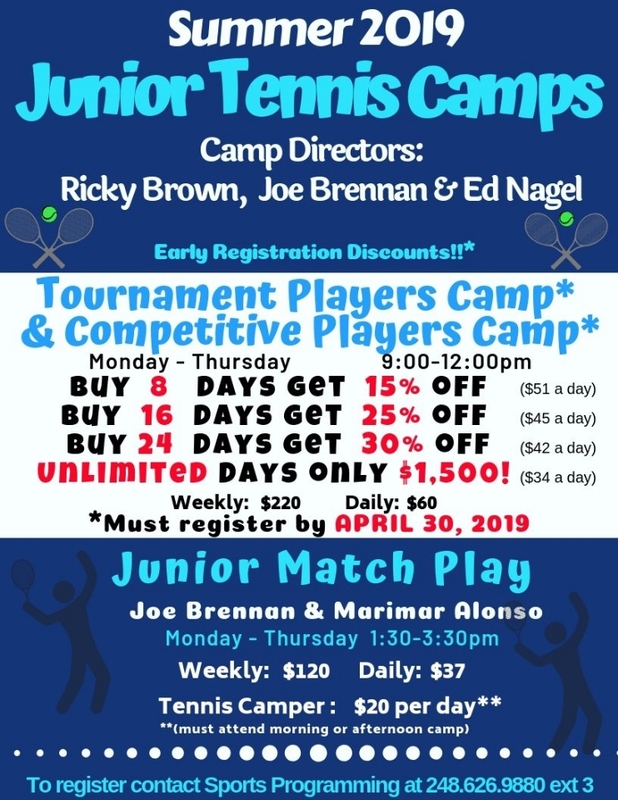 The best all sports camp (See schedule below) in the state or take your athlete's or beginner's sport to the next level with specific camps in tennis, gymnastics, soccer, flag football and field hockey. And not so heavy too. Do it with a trainer or do it yourself. A 4,000+ sq. ft. cardiovascular center featuring state-of-the-art computers on every piece of equipment that includes everything from network access that allows you to go to your favorite sites to cable tv. Come and see why we are the best! We have trainers that specialize in everything from athletic performance to sports specific to weight loss.If you want a mentor to whip you into shape look no further then The Sports Club of West Bloomfield. 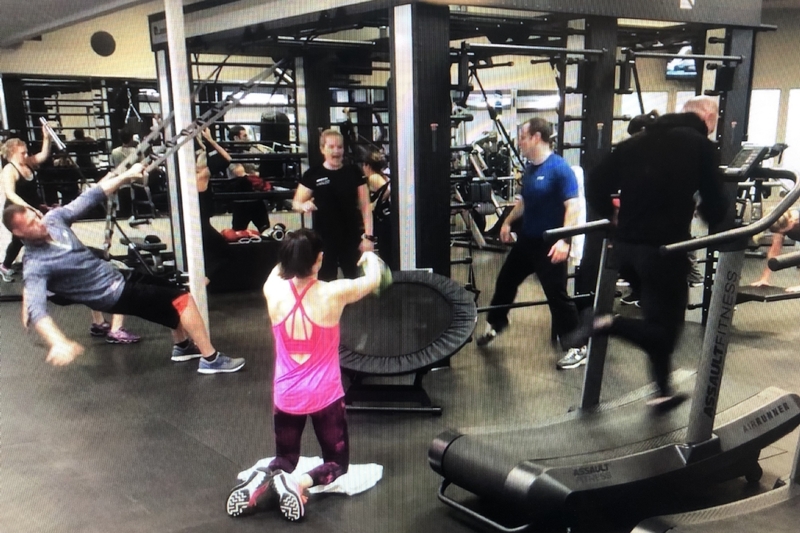 Since 1991 The Sports Club of West Bloomfield has been providing it’s unique blend of fitness luxury along with award-winning sports programs taught by certified full-time professionals. Completely remodeled in 2019 a 170,000 sq. ft. full service sports and fitness complex that includes over 100 fitness classes a week, a 30,000 sq. ft. state-of-the-art turf field house, 6 group exercise studios, 12,000 sq ft of brand new cardio and weights, 14 tennis courts and a full gymnastics and martial arts training centers. The Sports Club of West Bloomfield serves thousands of customers in West Bloomfield and surrounding communities. We’ve been serving the local area for 25 years. Unlike others our owner is here every day. Click the link below for a three day pass and let us prove to you we are the best! Early registration discounts now available! Summer is just around the corner! Sign up today and save! Spring and Summer Sports Classes Spring Registration Starts Now!